The hard soda wars are upon is! Hard sodas are all the talk these days and you can't go into any liquor store without seeing a wide variety of hard root beers, ginger ales, and now orange sodas sitting on the shelves. Where will the insanity end? Where is my Crystal Pepsi hard soda? Only time will tell! 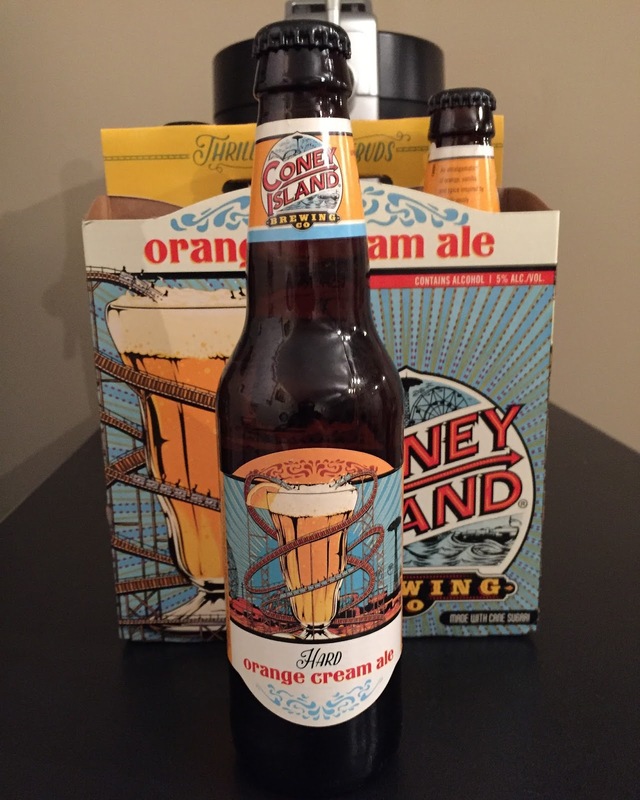 To try to cash in on this latest craze, I am happy to announce that Coney Island Hard Orange Cream Ale has been named the BWB Beer Of The Week! Now anyone who know me knows that I have always been a fan of anything that is orange cream. That consists of sodas, creamsicles, ice cream, candy, and really anything else you could think of that could have a hint of orange cream in it. 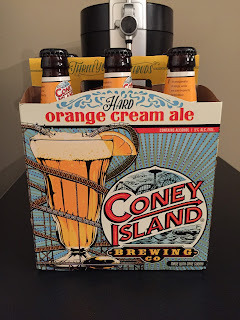 When I first heard about this hard orange cream ale was going to be released, I was ecstatic. It's like going back to your childhood and enjoying the same things you did back then, but with the ability to get drunk this time around! "So you're telling me that it's orange cream soda AND it has alcohol in it? Sign me up!" It all started with the introduction of "Not Your Fathers Root Beer" last June and the genre continues to grow. 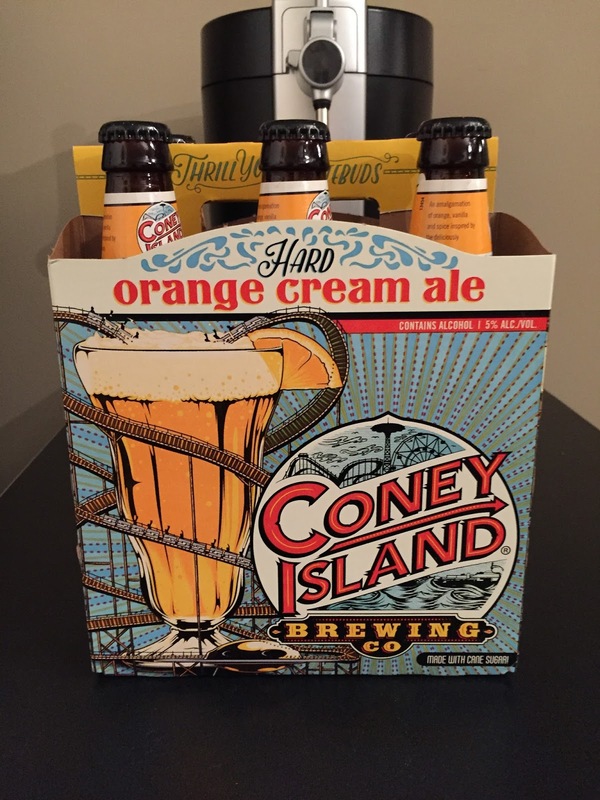 Not to be left out, Coney Island Brewing rolled out it's own hard root beer in August and then followed it up with their very own hard ginger ale and hard orange cream later in the year. When these first hit the shelves they were very hard to come by, but I was lucky enough to pick up a six pack of Coney Island Hard Orange Cream Ale a few weeks back for $10.99. The price is still a little steep for a six pack of beer coming in at 5% ABV, but I can live with that price just to enjoy the experience. When I saw the final six pack sitting on the display at the end of the aisle in the local Quick Check I knew I had to buy it and give it a try. Once you pop off that cap it does smell similar to an orange soda and the taste only had a little bit of an extra kick to it. 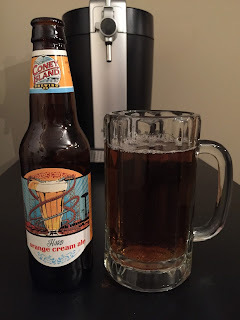 You definitely know that there is alcohol in it, but it's not too overpowering. 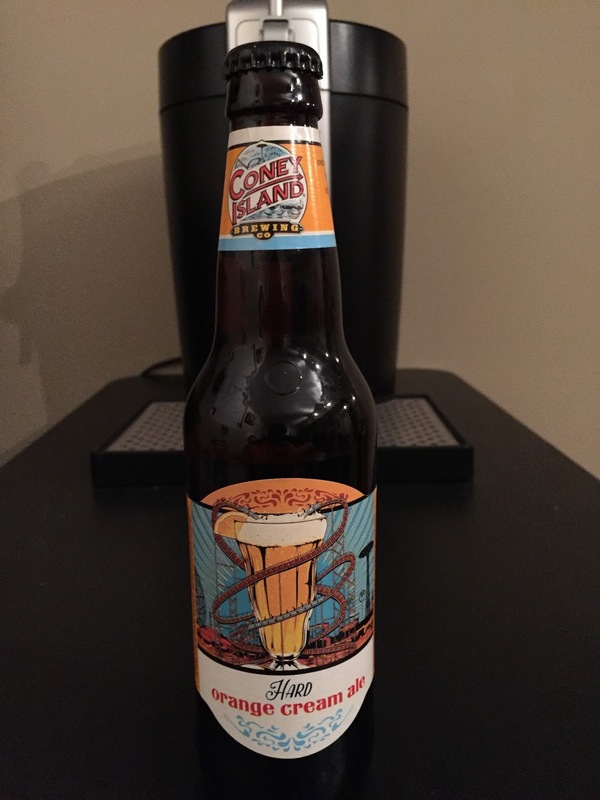 Are these Coney Island Hard Orange Cream Ale's something that you would want to drink a lot of in one sitting? Probably not, but I do have to say that they go down fairly quickly and I found myself picking up another one right away. I don't think they taste as sweet as the hard root beers out there, but my view could also just be skewed due to my love of everything orange cream. The hard soda wars of 2016 are here! Tune in LIVE this Sunday at 11am ET as we will be discussing the hard soda wars of 2016 on Bumming with Bobcat! Grab a bottle of your favorite hard soda and join the party! Cheers!